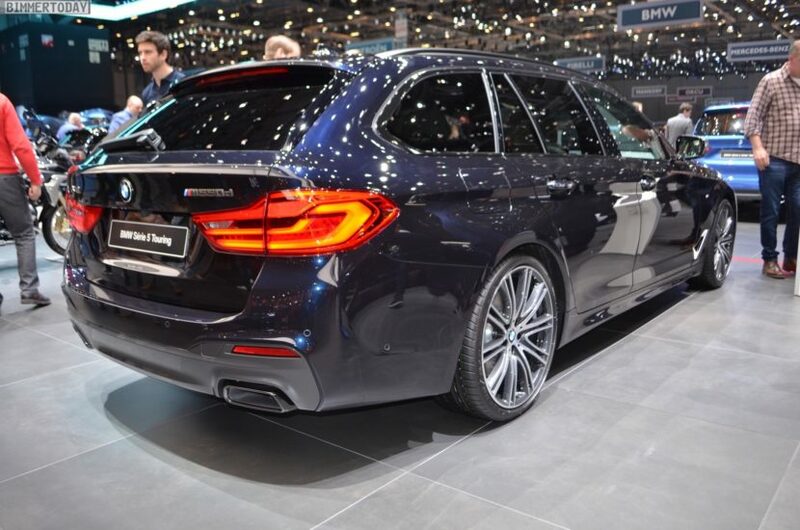 Of course, the most powerful BMW 5 Series Touring that can be ordered in Munich could not be missing from the 2018 Geneva Motor Show. 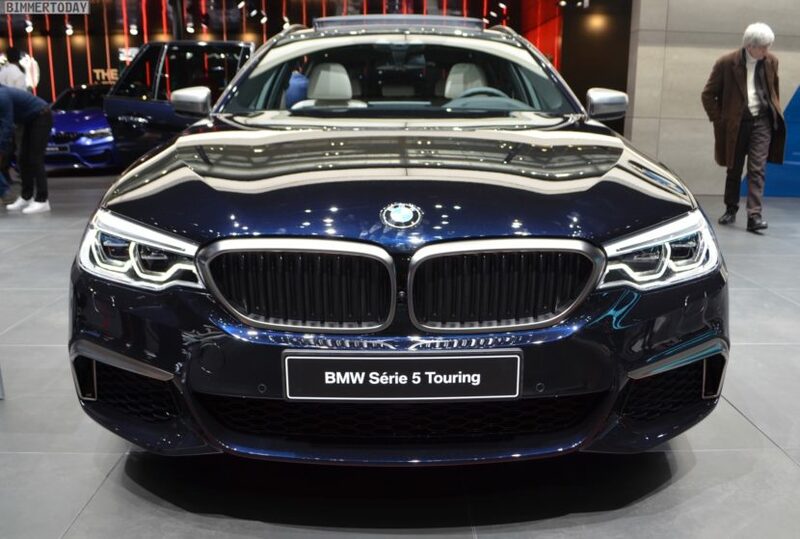 Powered by a 400-hp in-line six-cylinder diesel with quad-turbo diesel, the current BMW M550d combines superior performance with long range and long-distance comfort. 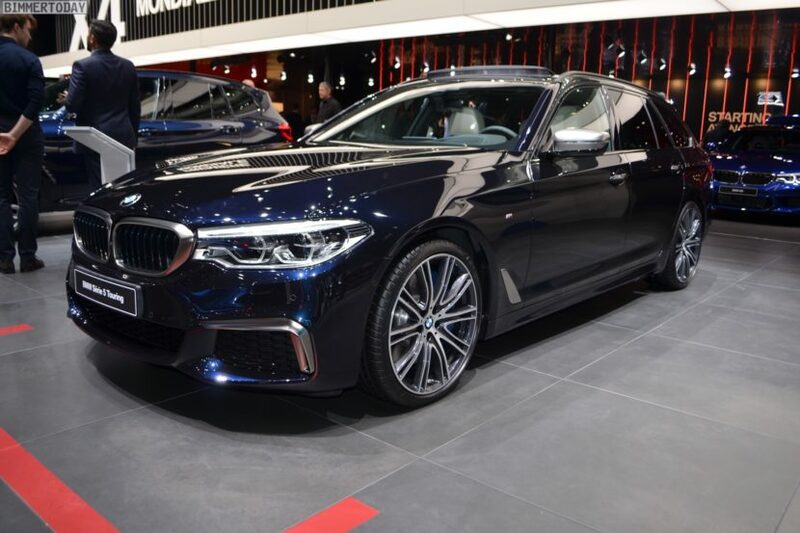 The BMW M550d Touring G31 presented in Geneva shines in the Individual finish Azurite Black Metallic and therefore shows that black does not always have to be black. 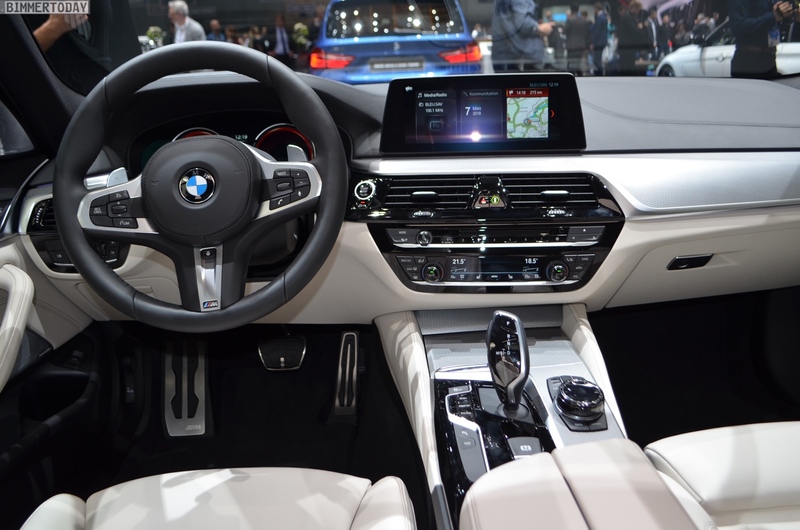 20-inch light-alloy wheels in the Individual Design V-spoke 759 and of course the sporty elements of the BMW M Performance Automobiles in the typical Cerium Gray make the exterior even more special. 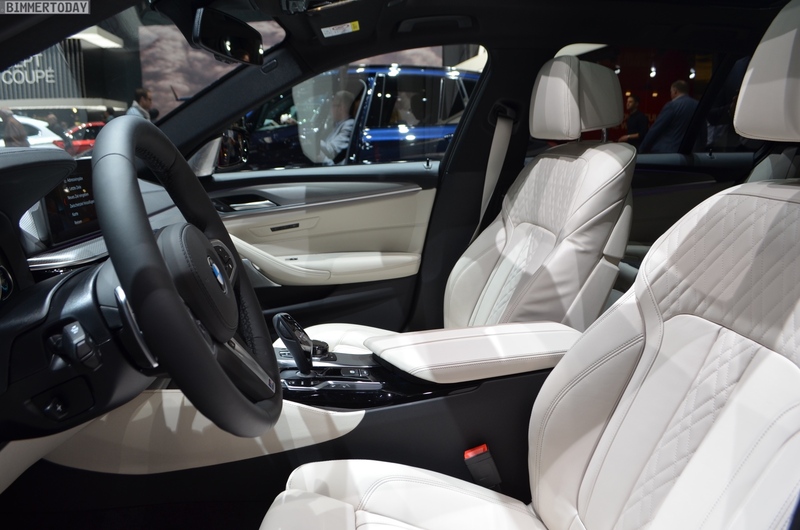 Inside, the M550d Touring carries the leather interior Nappa Ivory White and therefore looks very noble. 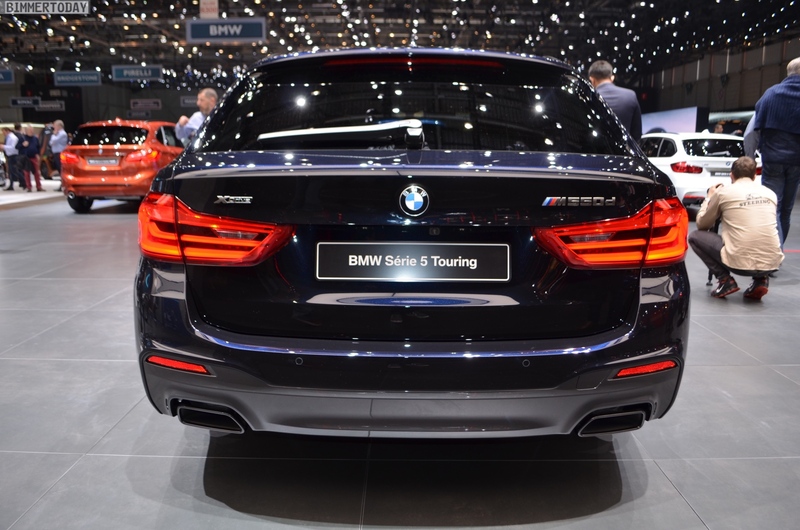 At the same time, the BMW M550d Touring, with its 400 hp and 760 Newton meters of torque and xDrive all-wheel drive with fully variable power distribution, is able to accelerate from a standstill to 100 km / h in just 4.6 seconds. The maximum speed is limited as usual to 250 km/h. Included in the standard equipment range for the BMW M550d xDrive Touring are, among others, an M Sport suspension, Integral Active Steering and model-specific exterior and interior features.